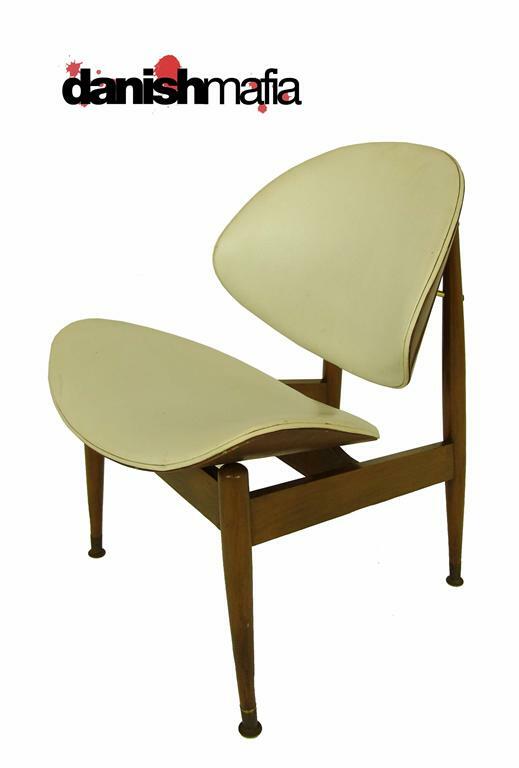 Vintage Mid Century Modern Clam Shell Side Eames Era Chair! People commonly refer to these as Finn Juhl designed Clam Shell chairs. This chair was manufactured by Kodawood. This piece is BEAUTIFUL! Extremely comfortable!!! Its just Hugs you! 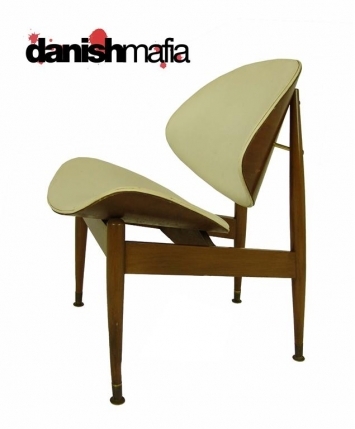 Would be great by itself as a side chair in your Modern Living Space!